When is a school required to submit an application to the Illinois Board of Higher Education (IBHE)? An entity is required to submit an application to IBHE relative to the PBVS Act of 2012 when seeking to operate in Illinois, offer programs/courses of study in Illinois, add an extension site, change ownership of the institution, relocate the main campus, make changes to a program or the institution, or to be declared exempt from IBHE oversight. When is my renewal application due? If your permit of approval expires on June 30 or August 30, your renewal application is due April 25. If your permit of approval expires on October 30 or December 30, your renewal application is due June 25. The renewal application due date is the same every year. It’s advised to mark your calendar with this date in order to adequately prepare the application for renewal and to avoid a late fee or possible revocation of approval to operate. Renewal applications submitted after the due date, but before 30 days have passed, are required to include a late penalty in addition to the application fee. Late penalties are listed on the application fee schedule. Renewal applications will not be accepted after 30 days past the due date. Institutions that do not submit the annual renewal by 30 days after the due date are no longer approved to operate. 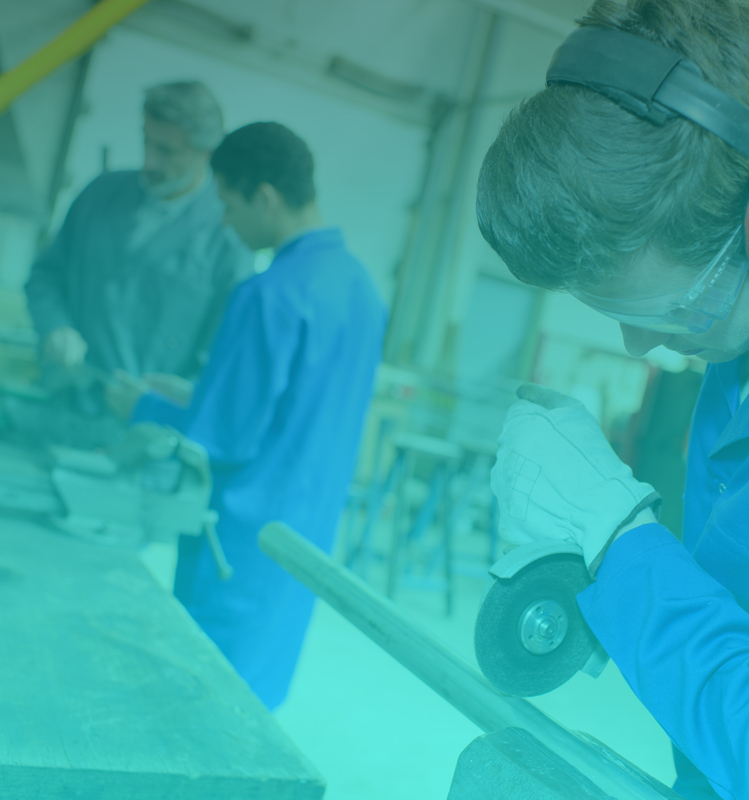 For more information about Private Business and Vocational School Applications, check out the PBVS FAQ page. Complete the required data verification for program(s) and ownership information. Familiarize relevant staff with the new system. Questions related to your specific institution can be asked in your institution portal. (Permit of Approval or Exemption Application). Once the Permit of Approval Application is complete, you will be required to submit a New Program of Study Application for each proposed program.